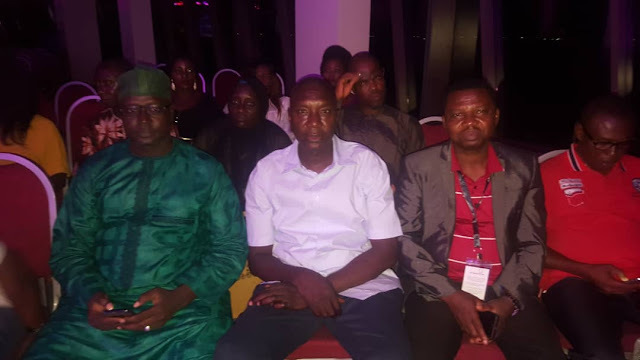 LAGOS, LEKKI – The Executive Director of the National Film and Video Censors Board (NFVCB) Alhaji Adedayo Thomas has disclosed that a bill seeking for the amendment of the Board’s name from “Censorship” to “Classification” is currently before the National Assembly. 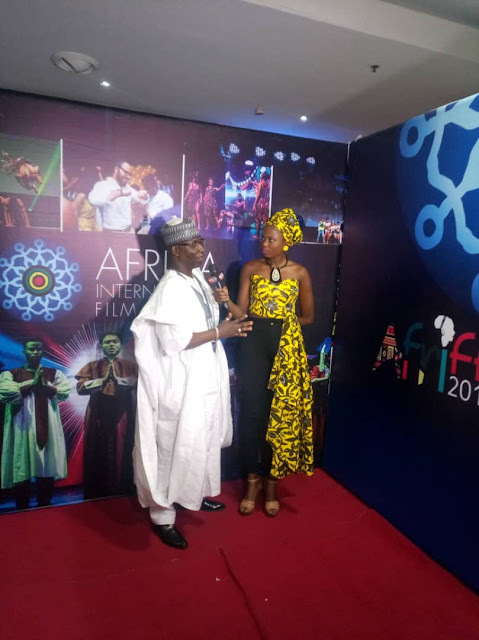 He disclosed this at the just-held 8th edition of the African International Film Festival (AFRIFF) held on Sunday 11, through to Saturday 17, November, 2018 at the Genesis Deluxe Cinema, the palms. Themed: Face of a Woman, the festival had keynote conversations, panels of discussion, master classes, film training classes, film screenings and award shows. 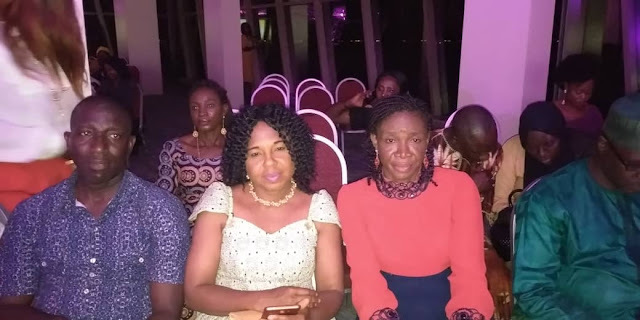 Organized to bring together practitioners in the film and entertainment industry with the purpose of improving and developing the film industry in Nigeria and Africa, the event had in attendance film industry professionals such as movie makers, distributors, exhibitors, actors, among others. 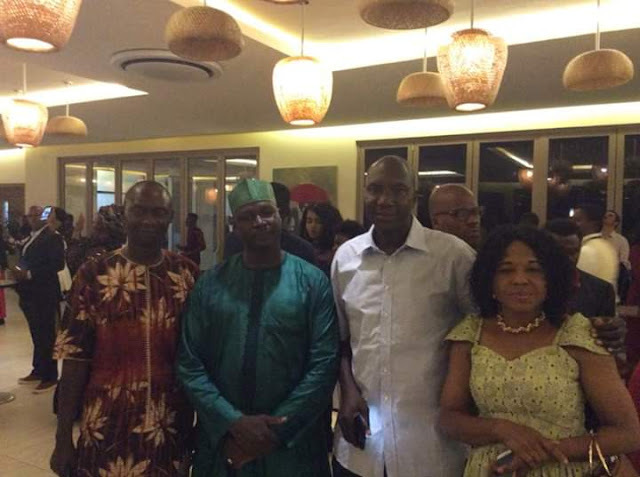 The Zonal Coordinators and other members of staff across the six geopolitical zones of the National Film and Video Censors Board (NFVCB) sat in on the seven days’ event – with them was Alhaji Adedayo Thomas who made this disclosure in a forum at the just concluded African International Film Festival (AFRIFF) in Lagos noted that there are strong indications that the bill would soon be passed. This, he said is in line with the liberal nature of the present administration for ease of doing business. The Executive Director who called on film practitioners not to see the Board as being too rigid noted that as a regulatory body, the NFVCB is saddled with the responsibility of deciding what should be allowed or not allowed in a movie, based on relevant laws guiding classification decisions. He implored practitioners to submit their movies for censorship and classification in order to protect their intellectual property. He suggested that the only way for the industry to progress is by respecting the decisions of the Board. 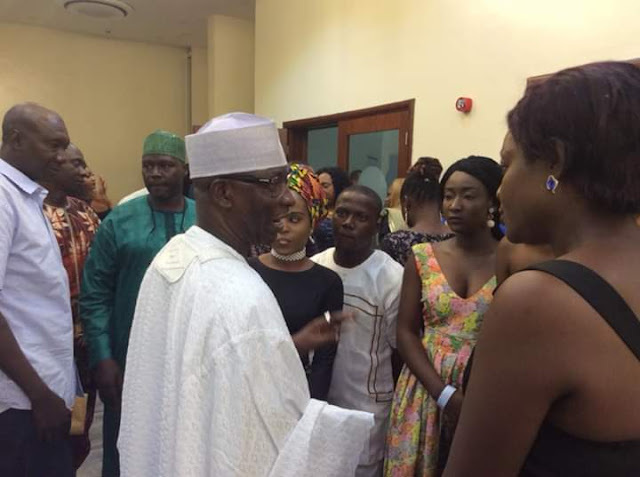 Alhaji Adedayo praised the Nigerian movie industry for doing so well and being one of the fastest growing film industries in the world, standing out in Africa, adding that it has significantly contributed to the nation’s Gross Domestic Product (GDP) after oil and agriculture. He advised practitioners not to see the Board as being too rigid, noting that the Board is liberal and open to business, hence the decision for the name change. 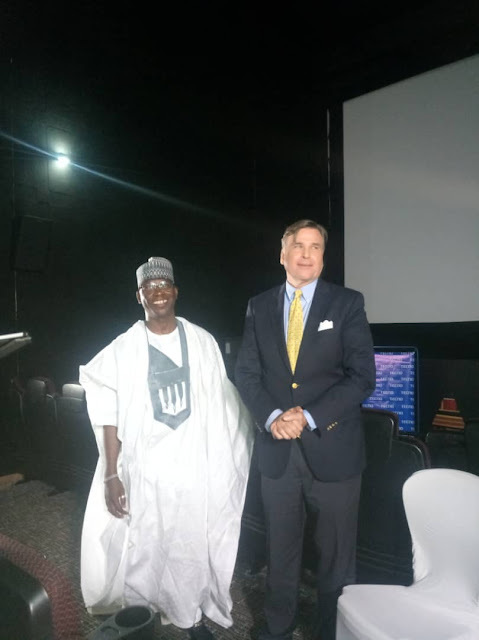 The Executive Director(NFVCB) with US Ambassador to Nigeria after the conversation on industry regulation at AFRIFF. 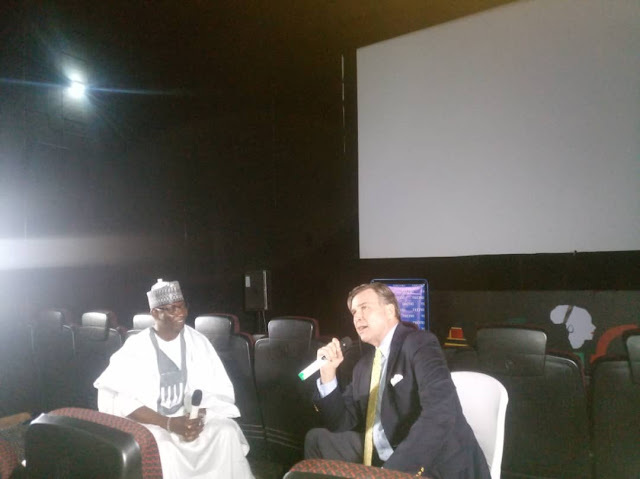 The ED in an Interview with WAPTV at AFRIFF. P.M.B. 5053 Wuse, Abuja FCT. Sign up to our newsletter to be the first to receive announcements and other information from NFVCB. © 2017 NFVCB | National Film And Video Censors Board. All Rights Reserved.